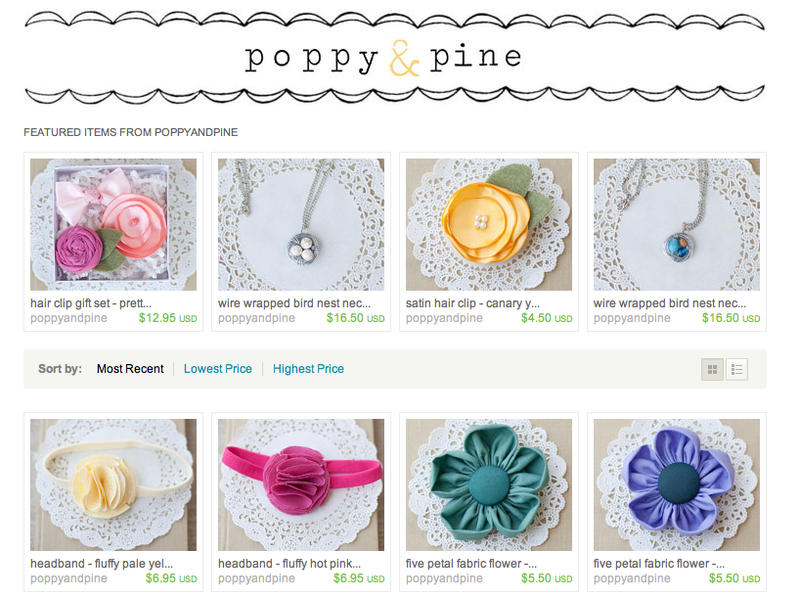 So why the name "poppy & pine" you ask? Well I wanted a name with a meaning and that represented me so I took a symbol from each of my two dear homes, Canada and California. The Lodgepole Pine is the provincial tree of Alberta which is where I was born and raised and the California Poppy is the state flower of California which is my current home. To be honest, I had been wanting to do this for a long time but I always came up with some excuse or another why I couldn't. Finally, last weekend I decided I was just going to take action and do it. I gave myself a week deadline and made a list of things I needed to do. Each day I checked something off the list until everything was done. I know maybe an Etsy store doesn't seem like a big deal, but for me it is. It was something I wanted to do, was too scared to do, and now I've done it. Maybe there's something you've been wanting to do for who knows how long. I encourage you put your fears and excuses aside and stop getting overwhelmed with the whole process. Just do one thing today that puts you in the direction of where you want to go. 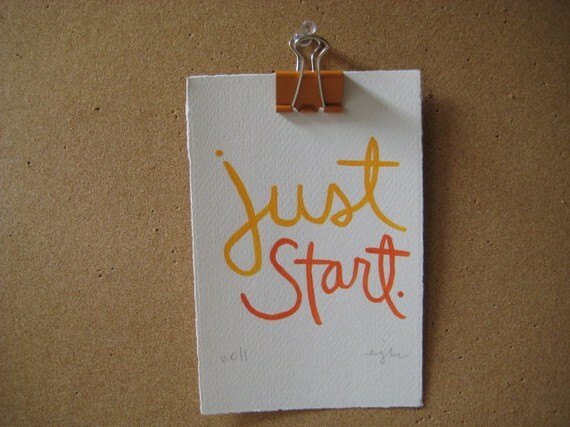 Fill out that application, write the email, set up the account, make the call... whatever it is, "just start." so exciting! congratulations on starting your shop. i've loved the bird's nest necklaces ever since you put up how to make them. but i don't think i could ever make one as cute, so i'll have to buy one of yours! Words to live by for sure! I want to get an Etsy store up and running too. I'm on art fire.com right now, but want to add a site. Think my head would explode if I went for it today. So many other tasks being done today with a deadline. Iwill get there though. I promise. Congrats on opening your store. It takes a lot of work, so kudos to you!